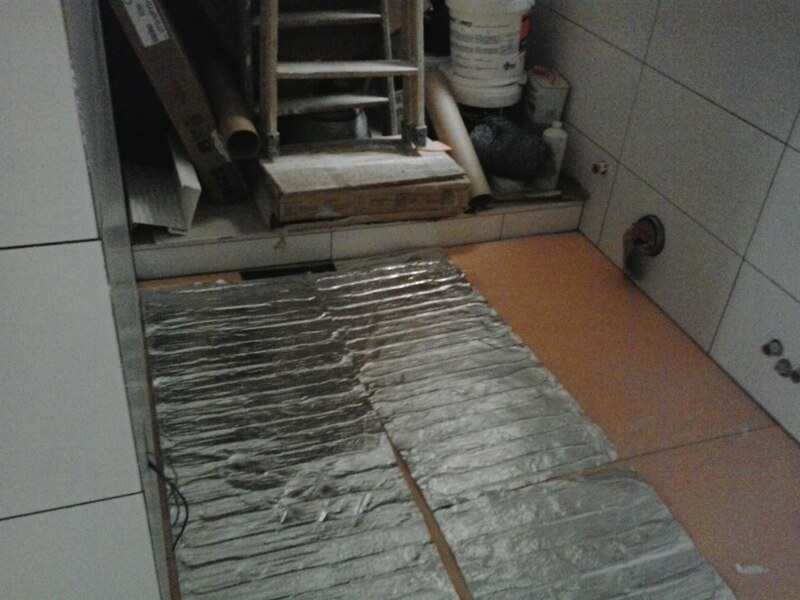 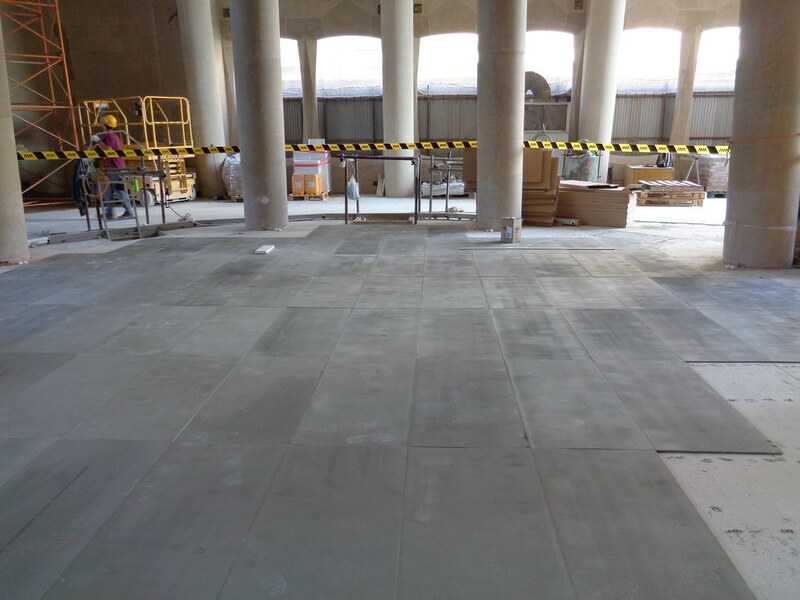 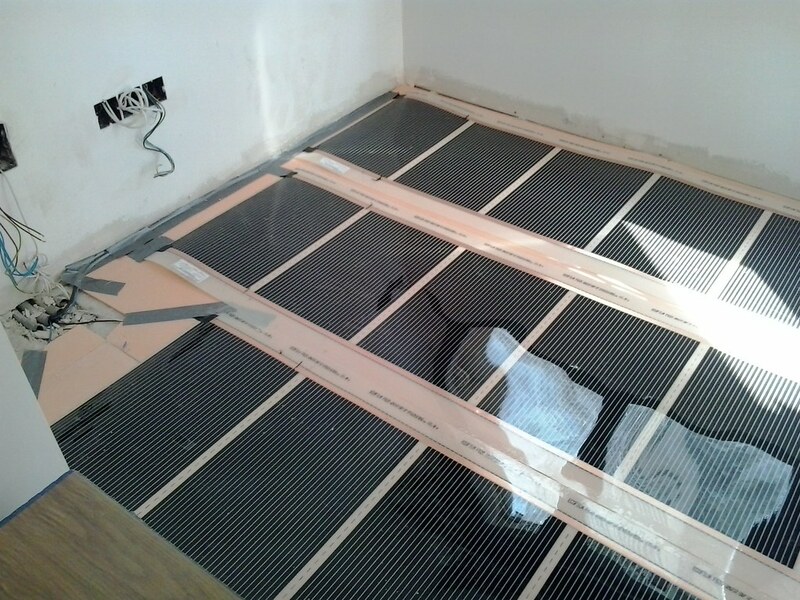 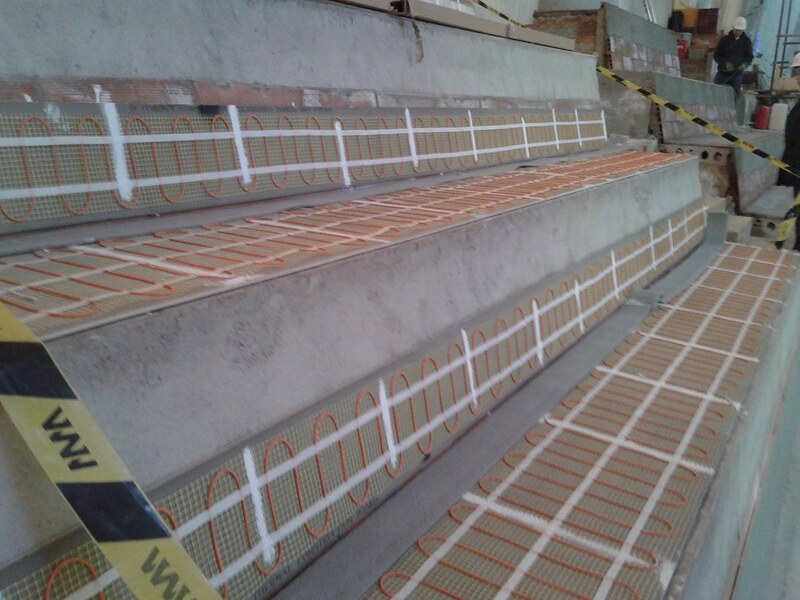 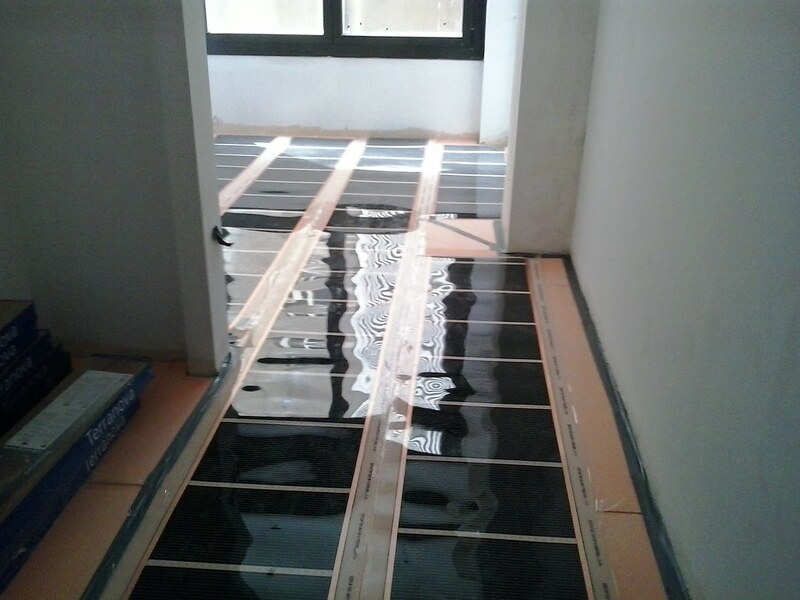 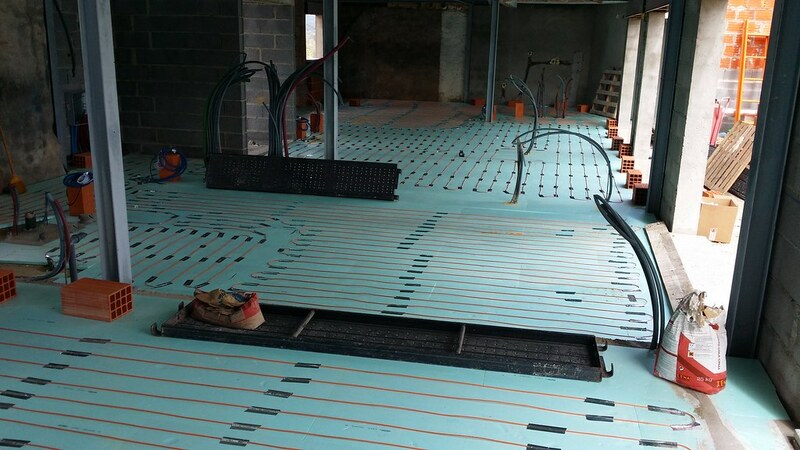 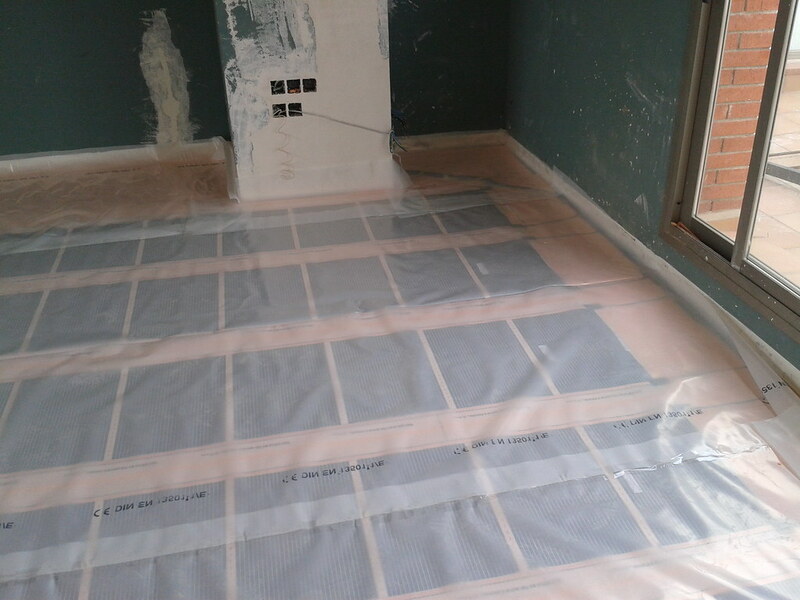 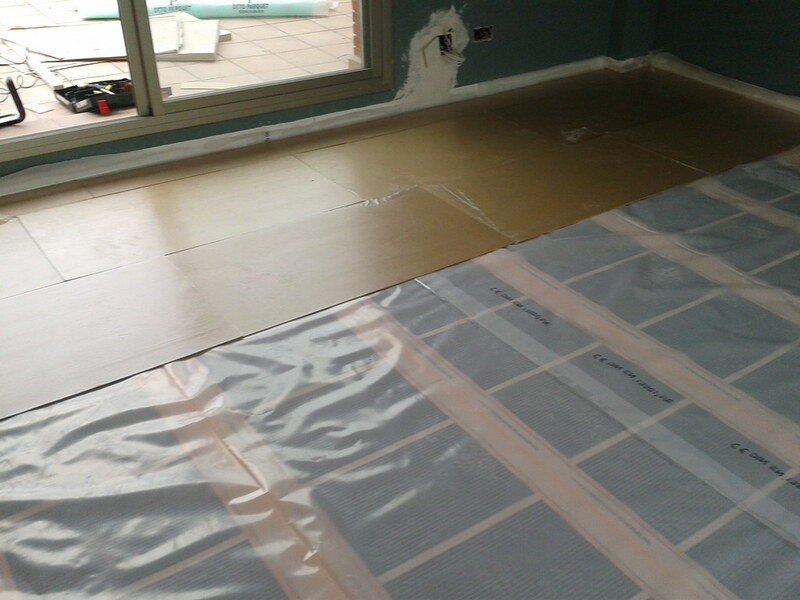 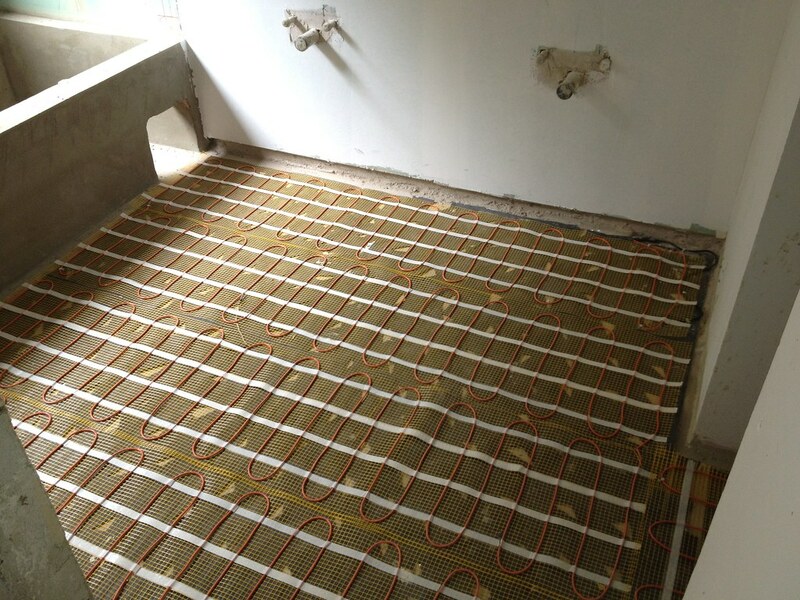 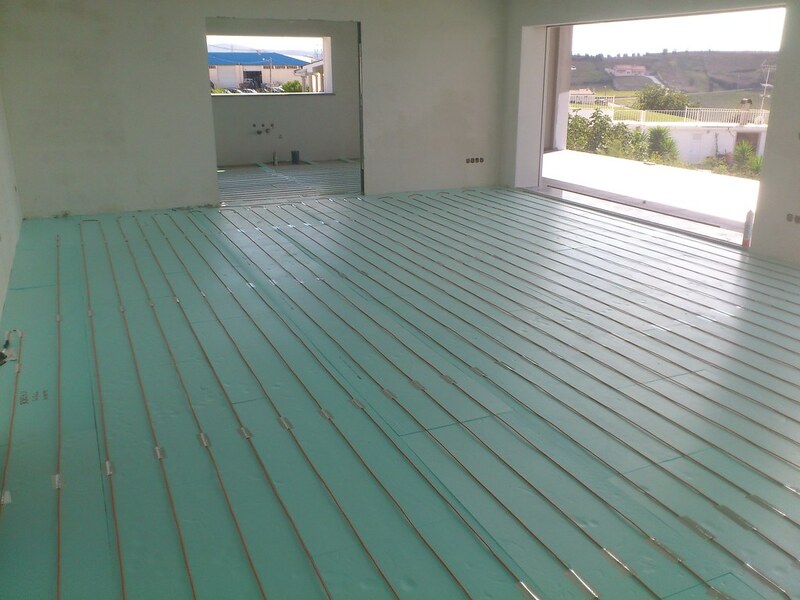 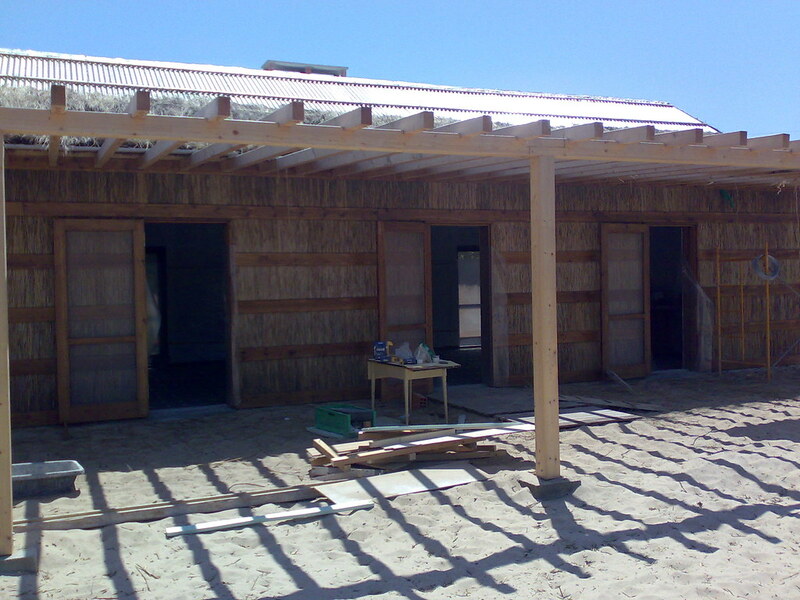 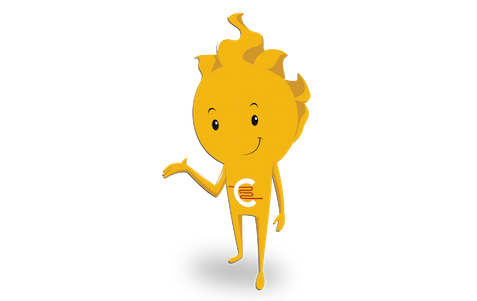 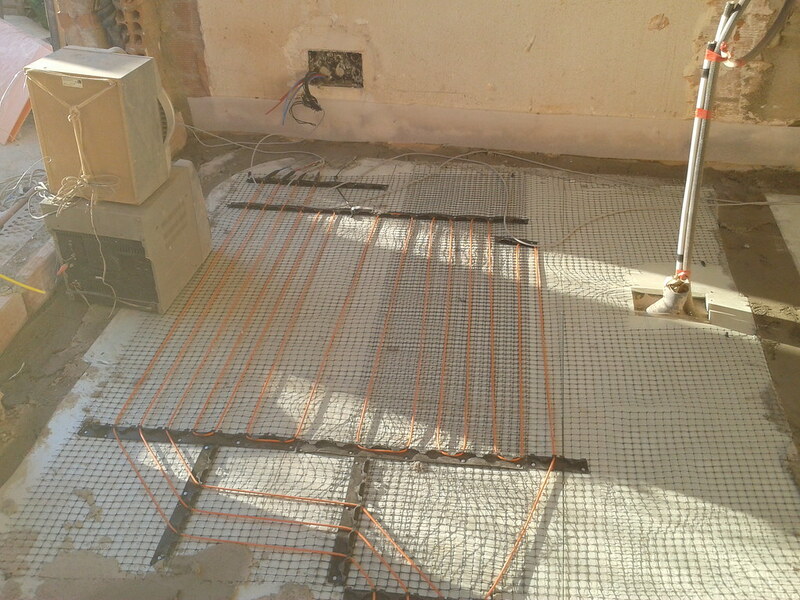 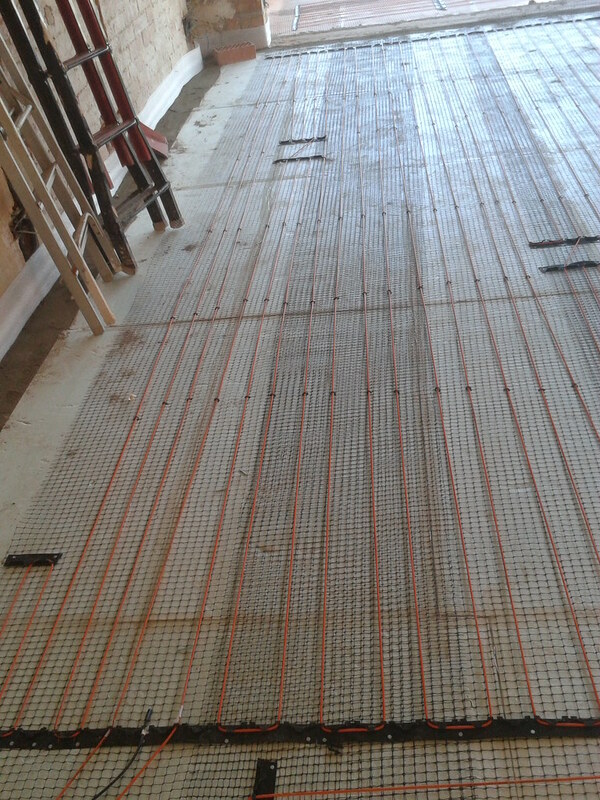 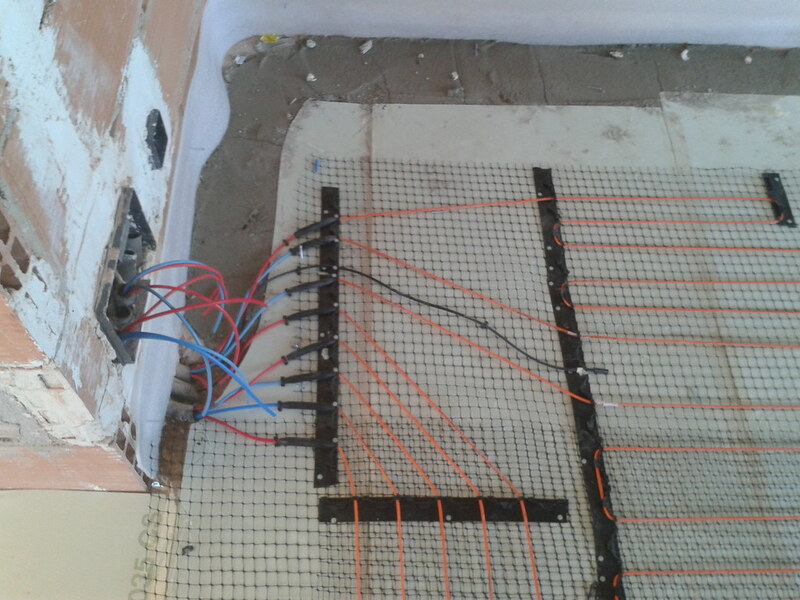 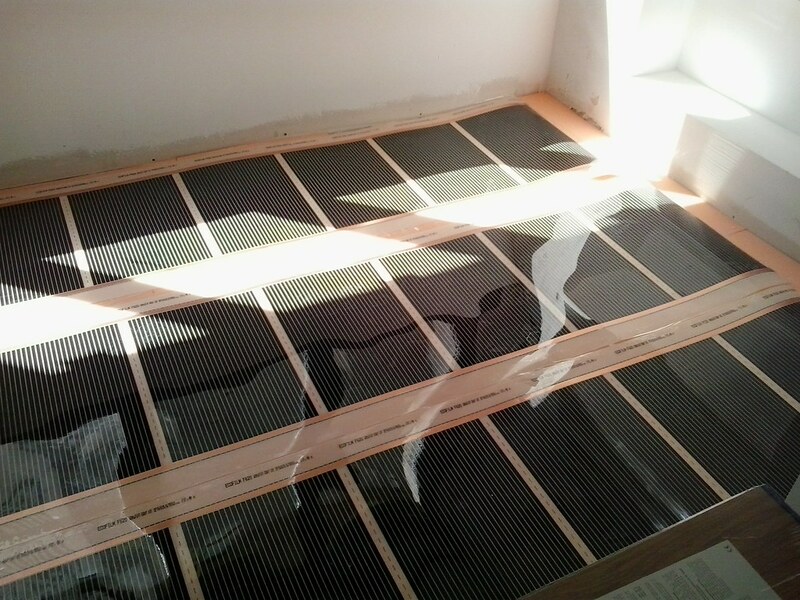 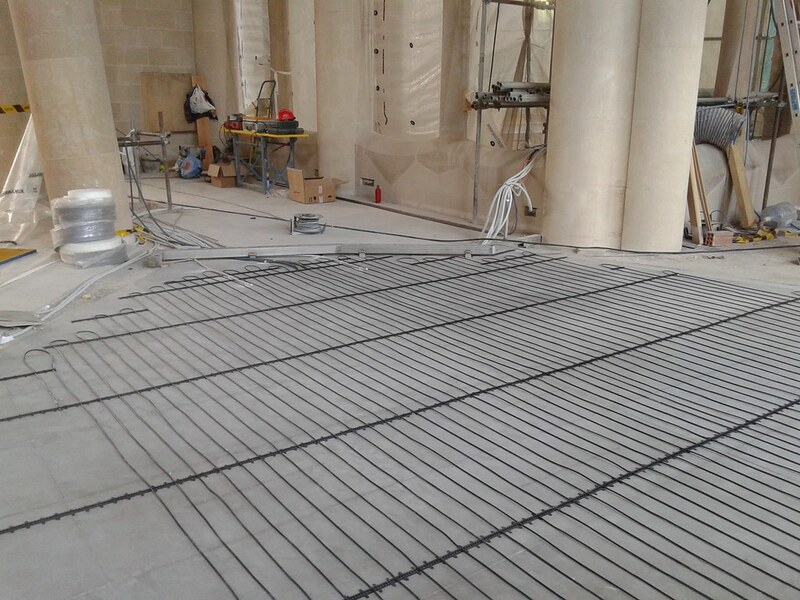 Radiant heating, similar to sun radiation, transfers directly the heat to solid bodies (peoples, walls or objects). 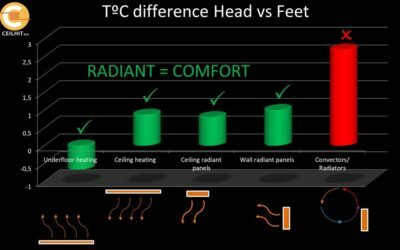 It provides an optimum heat and temperature distribution and is the process by excellence to reach a comfortable environment for people. 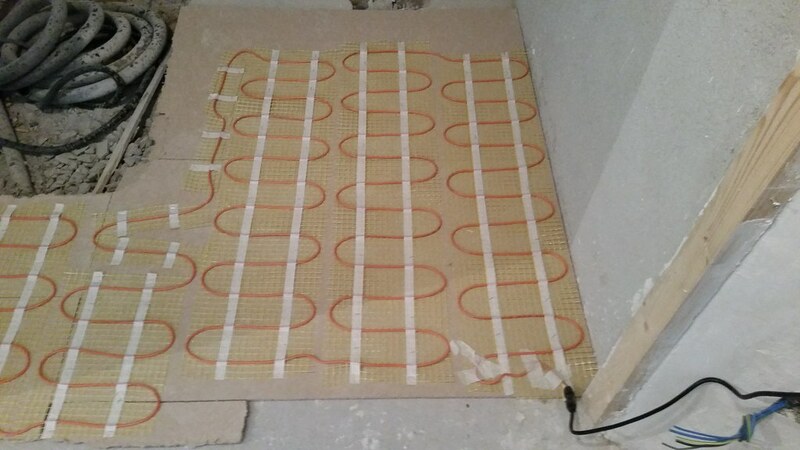 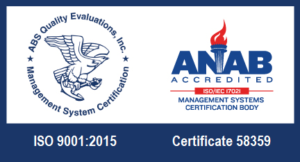 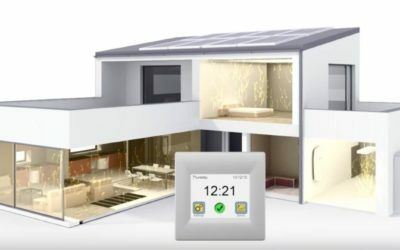 Discover here the many advantages of this system in respect to a conventional heating system.